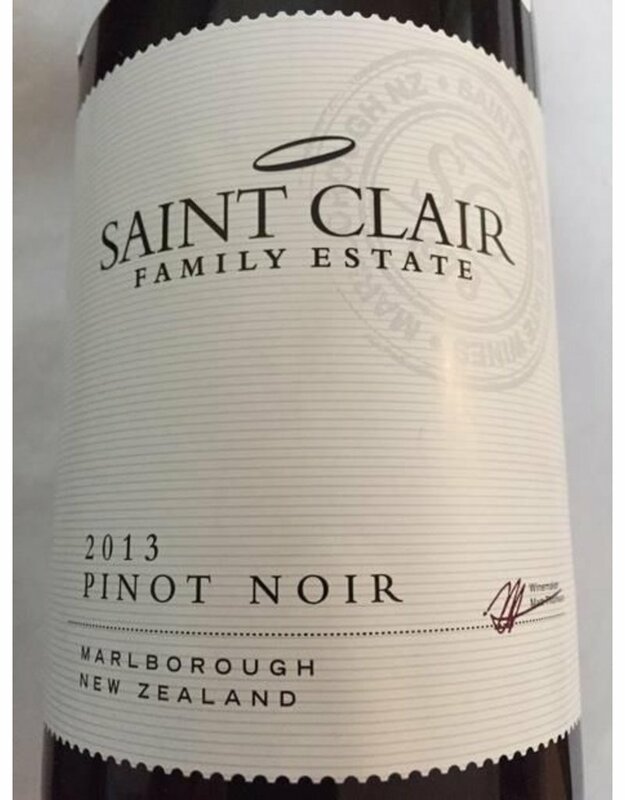 The Saint Clair family estate is located at the top of the south Island of New Zealand, a place of magic and beauty, and probably unicorns…. Winemaker Judy planted the first vineyard in 1978, with three pre-schoolers and a group of ladies, starting one of the first vineyards within the Marlborough region. After suppling locally for years, the family decided to expand and they work hard to bring sustainable wines of great quality. 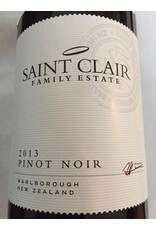 Aromas of lively red cherry, blueberry and dried herb with interwoven floral notes, smoked paprika and vanilla coffee. With a fresh acid balance and delicious round full palate, finishing with warm powdered spice.